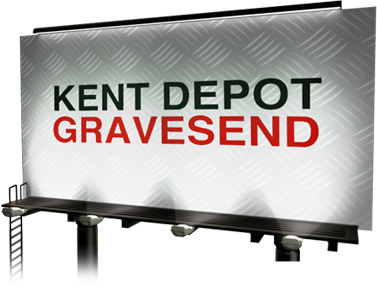 New Era, gas oil suppliers Kent, has supplied fuels and lubricants to Kent for over ninety years, and thanks to the recent opening of another major depot at Gravesend we are now able to offer an extensive service to the whole of Kent. What Engine Oil Kent Does New Era Offer? New Era offers gas oil Kent and kerosene at competitive prices and with our large fleet of tankers we can take on orders of any size, and deliver engine oil Kent, kerosene and lubricants anywhere in Kent. We are more than capable of supplying construction sites with there red diesel Kent or the Thames Estuary, and – with Gravesend and many other Kent locations potentially becoming part of the Crossrail route – we are pleased to say that our staff and vehicles are all fully compatible with Crossrail regulations and can reach any site. To place an order and speak to our Gas Oil Supplier Kent team, call us on 0844 245 6662 or fill out the box to the right to sign up for an instant quote. © Website Designed by Yomp Marketing.. All Rights Reserved.